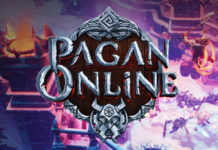 [Play free now] Phoenix Labs continues to evolve the world of Dauntless by introducing a new ranged weapon, the Ostian Repeaters, which players can take into battle today. 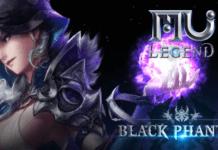 In addition, Dark Harvest, an expansive new Halloween-themed game event, will be arriving to the Shattered Isles, introducing a mysterious and savage, new Behemoth. Available for players to lock and load, the Ostian Repeaters offer a totally new way to hunt Behemoths. 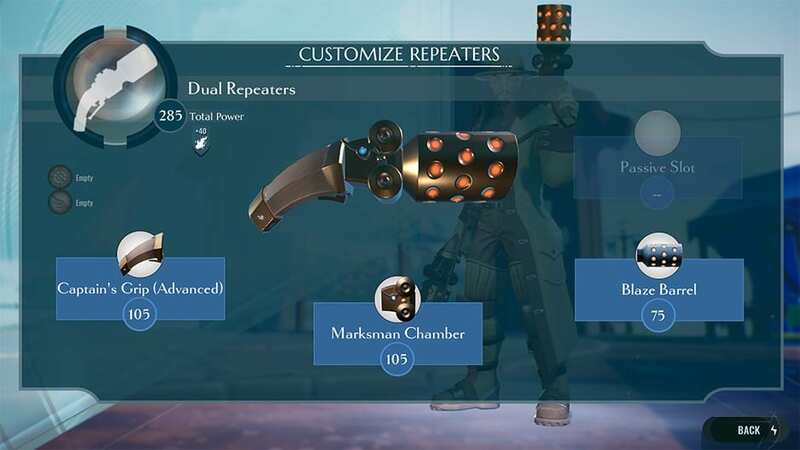 The Repeaters are a pair of high-powered pistols which Slayers can use to hammer off shots from a distance, but there are also big benefits for staying close range as well. The closer a Slayer is to their quarry, the more damage is dealt. Slayers that are close to a Behemoth can also siphon off some of the creature’s aether to empower their next set of shots while reloading. 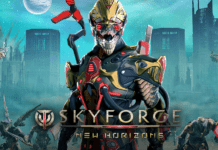 The introduction of the Ostian Repeaters also adds a new modular customization system for Slayers to adjust the long-range weapon to fit their playstyle. Each part of the Repeaters, including the barrel, chamber, grip and prism, can be crafted, mixed and matched to customize the whole weapon. The barrel determines the element of attacks, the chamber changes the type of attack, the grip sets the weapon ability and the prism controls a Slayer’s passive bonus. 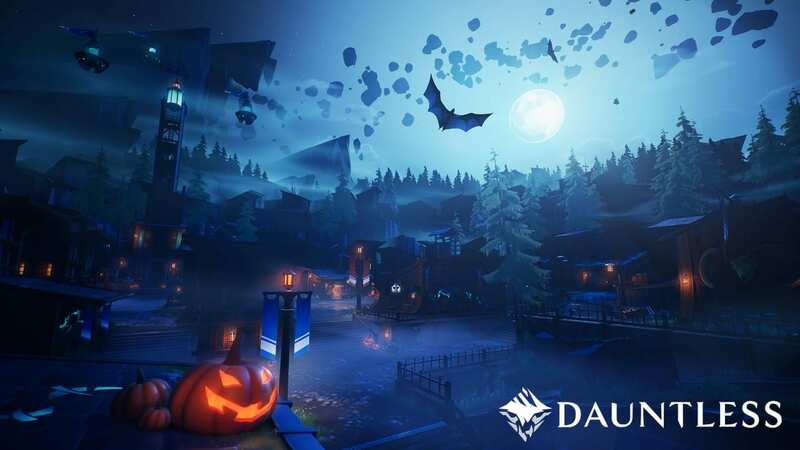 The Repeaters arrive in time for Dark Harvest, the next limited-time event in Dauntless which brings forth new Halloween-themed content. 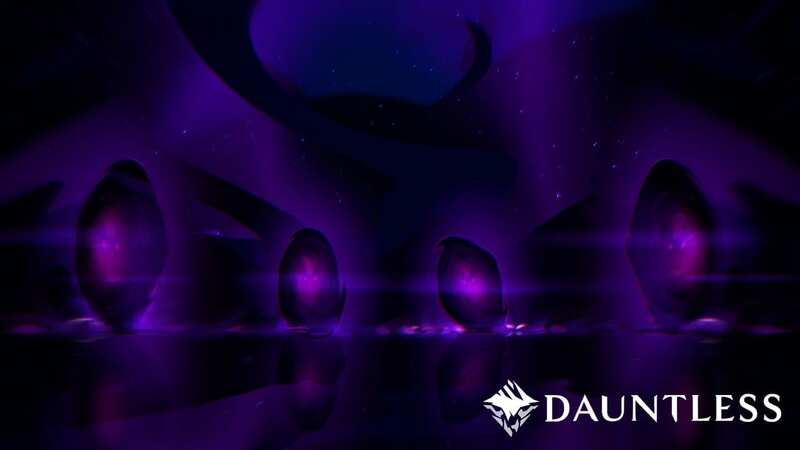 Beginning October 17, the Dark Harvest casts a shadow on the hub city of Ramsgate and introduces a mysterious Behemoth-worshiping cult, the Unseen. The timed event will feature new limited time store offerings and hidden secrets strewn throughout the game world. Slayers will also be able to test their might against a terrifying new Behemoth stalking the Shattered Isles. 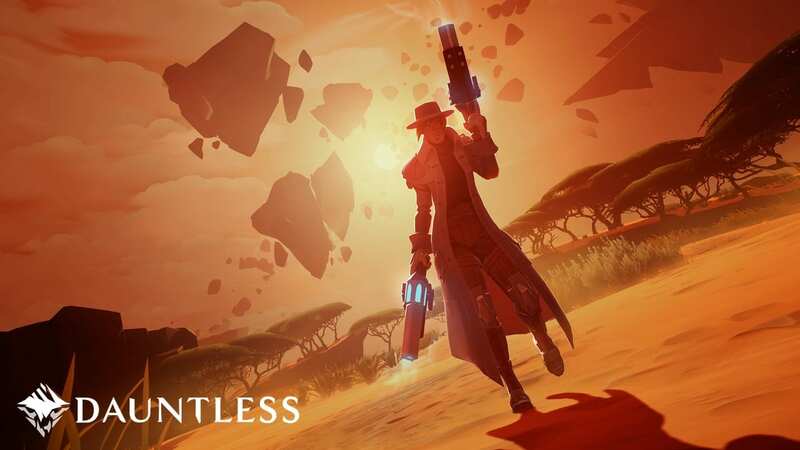 Once again, Dauntless is available to play for free right now!